73 acres along 1/2 mile of the Colorado River in Parachute consisting of 6 contiguous commercially zoned parcels including a 47 acre spring fed lake. See DOCUMENTS for an aerial map.NO MINERAL RIGHTS INCLUDED IN SALE. Building envelope relocated 2017 to create a unique building site with south facing views of ski area and Snomwass Village. Offers ski access to Elk Camp. Private drive way for a gracious entry to home. Cabin in the woods. 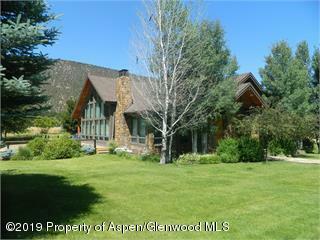 Rare East Aspen cabin on 2.2 acres with small stream, very dense vegetation. Actually 2 cabins with 3 - 1 bedroom rental units. Old Aspen! Views to McFarlane Gulch. Extremely private. Old trees! Beautiful 2018 contemporary remodeled 2 bedroom/2 bath riverfront condominium looking out onto the river and across to a small pocket park steps from the downtown Aspen core. 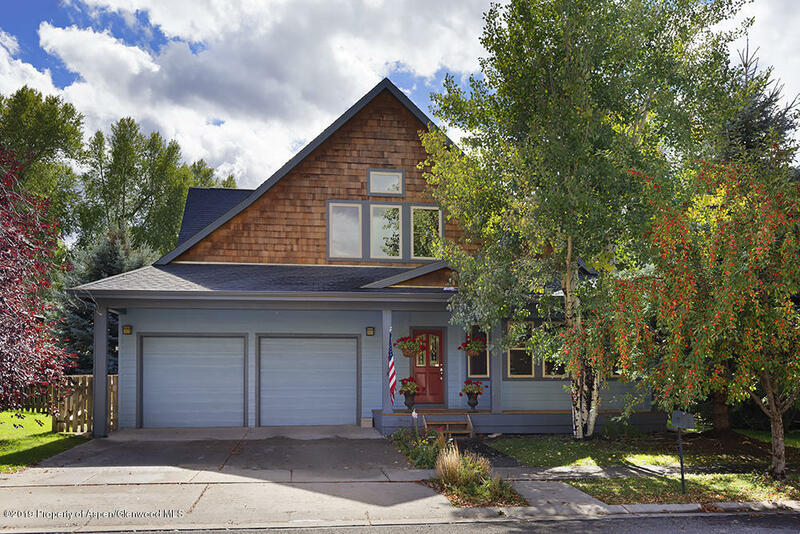 River frontage home in walking distance to the Aspen Glen clubhouse & amenities. Views of the eagles nest & activity from the covered patio. Easy living in this maintenance free community. Perfect for full or part time residence. Downtown condo with Aspen Mountain views, garage and elevator. This unit is being sold fully furnished and has a large deck. 4 blocks to the gondola, walk to everything! Location! Location! Conveniently located 2.5 blocks from the gondola, and a short walk to shopping and dining. Open kitchen and living room, with wood burning fireplace. Low HOA dues and great rental history. 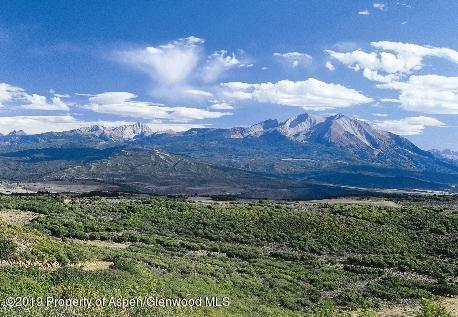 One of the highest lots on the prestigious Ridge Road overlooking Old Town Basalt and stretching panoramic views of the Valley, Roaring Fork River, and Mt. Sopris. Almost 2 acres to build your dream home! Great ski area views and afternoon sunshine enhance the living space within this second floor condominium. Both bedrooms have down valley views. Elevator access to ski in and out and the covered parking is only a few feet from your front door.